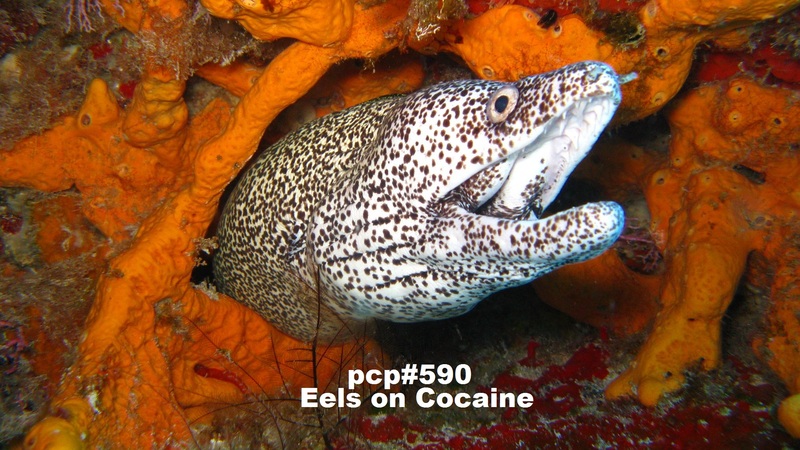 Eels on Cocaine…. with tracks by … Helaku, Chicken Diamond, Mosquito Cabaret, Botanic Project, Zen, Cousin Silas, Glove Of Bones, Dom65, Anatoly Nikulin, Kirze, Ticoan, Million Ear, Gargoyle’s Numb End, Sami Konzo. Mind Maps…with tracks by…. 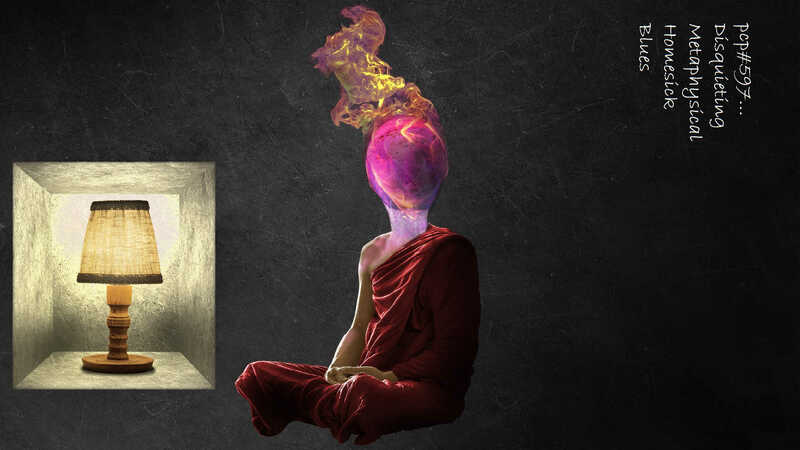 Cousin Silas, Mastermind XS, Mookoomba, Tsunami Wazahari, Spacebirds, Shan-A-Shan, Phasecast, Shutka Roma Rap, Fet Joe, Error.